I think Ms Chandra has hit the nail right on the head in her observation of modern-day parenting. Any well-meaning parent can fall into the trap of well-meaning intentions, without a clear sense of why we do what we do and end up missing the point altogether. 21st century parenting is by no means an easy feat- it is both exhausting and mind boggling. We are led by the nose by corporate brands which lure us with hype and superfluous images of what ideal parenting and ideal children should look like. In return, we work ourselves hard into giving our children what we think to be some of the best gifts: products, opportunities and academic advantage. In doing so, we continually invest our time and channel our energy into our indomitable quest to be “good parents”. Good-enough parents to be exact. Admittedly, it is hard not to feel insecure or “good enough” by the numerous research claims and parenting practices that point at our glaring shortcomings. They work wonders in prodding our imagination to run wild with fear or guilt with regards to the ways we may be “ruining” our children. More often that not, they leave us more befuddled than when we first began. In actuality, our children do NOT need very much at all. Forget researching on branded strollers, the latest parenting theories, the best developmental new toy, newest playgroup and our obsession with wholesome organic food. Our children will probably never ask us our justifications for these nor remember. Even if they did, these will be of little consequence. Instead, what they need best is to have two people who mean the world to them remain in a loving and trusting relationship. It’s that simple. It remains a fact that the memories that will stay with our children for a long time to come are our mundane, daily interactions with our spouses and how they observe us working it out—over the days, weeks, months and years. It is our faithfulness to our better halfs that will bring uncompromised security. It is not the image that we project outside our homes that make us good parents but the image we keep inside of our homes. We need to intentionally weave a solid tapestry of love into the very fabric of our being and into the knittedness of our household–for ourselves and our children. No marriages, including mine, are perfect. Most are hard work, but if we invest time, commitment, love, respect, kindness into our significant other, we are demonstrating a loving inheritance that is caught rather than taught and which has worth far greater than gold. 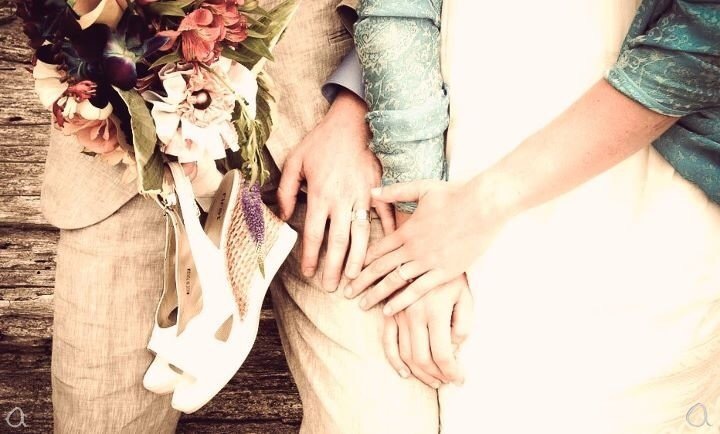 A strong marriage is one of the greatest gifts and the most lasting legacies. Be a Chemist for the Day at BASF Kids’ Lab Singapore 2016!